These people are great! They will work around your schedule not theirs!! Dr. Sage came highly recommended by an oral surgeon. We have been very happy with her as well as the entire staff. Siblings will be seeing her as well! 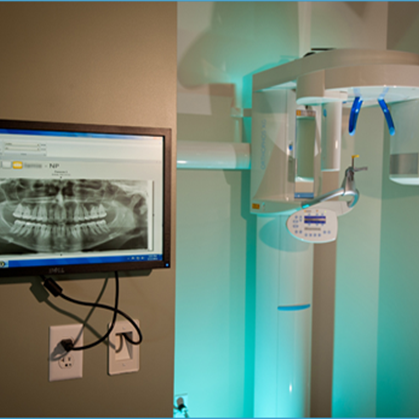 I've been seeing Dr. Sage for five months, and I am extremely pleased with my treatment. She is friendly and professional, and she explains everything thoroughly. I never thought braces could be so easy! Her staff is also friendly and helpful. I enjoy my interactions with them, and they're ready for me the second I walk in the door. The office looks brand new and up-to-date. I never thought I could feel so comfortable in an exam chair. I definitely get exceptional treatment, and the payment plan is economical and easy. Putting our daughter's smile in the hands of Dr. Sage is one of the best decisions we've ever made. 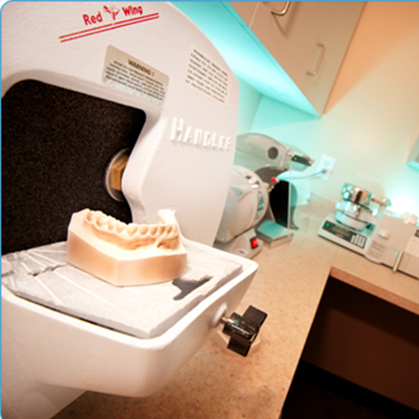 Dr. Sage and her staff are knowledgeable, professional and courteous. In 18 months of treatment we have never had to wait. 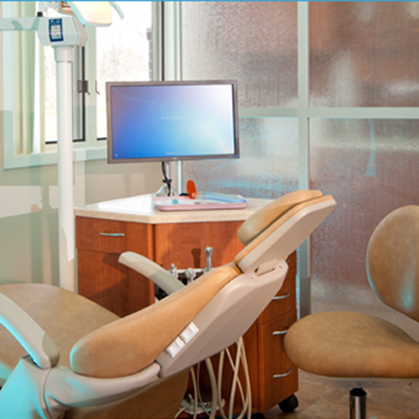 Dr. Sage relates well with young people and makes them feel confident and comfortable. Now that our oldest daughter is near the end of treatment, we are excited to begin with our next child! 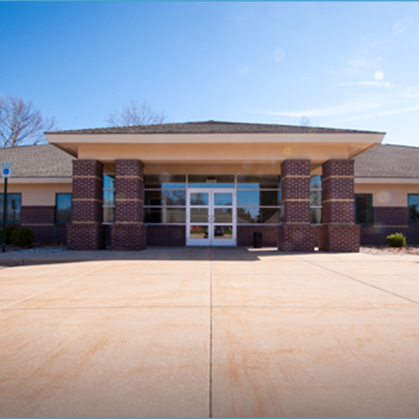 After several children needing MAJOR orthodontics, we moved to the Kalamazoo area and found Dr. Sage. Highly professional , Dr. sage was able to recommend several changes in our child's treatment program that have produced major results in a short period of time. The office is staff is friendly and efficient. 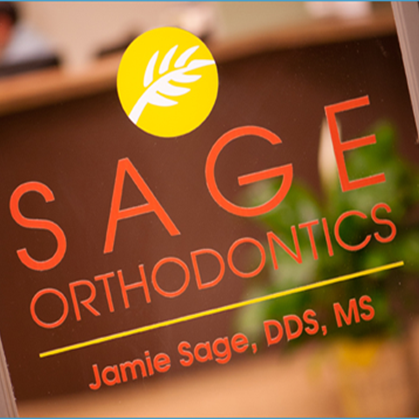 I really recommend Sage Orthodontics! 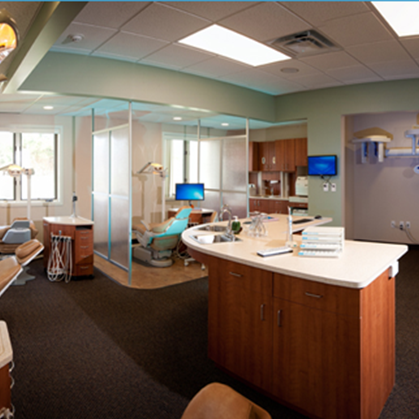 I have been in the health profession for 14 years (12 of them in the dental field) and am very happy with Dr. Sage and her staff. Everybody is very friendly and professional and the office is beautiful. The entire staff is there to answer any questions you may have. I am currently taking my son there and will be taking my daughter there next! 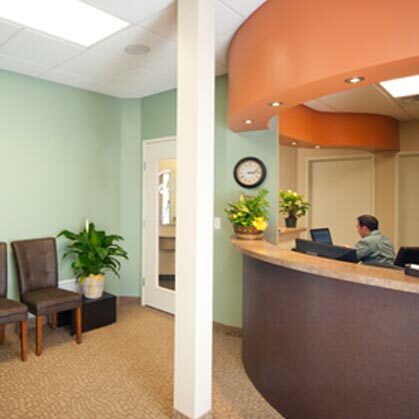 Dr Sage and her staff were so friendly and helpful, they make every appointment a wonderful experience. I can already see a huge improvement in my bite too!